Garrett Waylon checks in at Fort Hill Brewery’s spacious taproom to shotgun their amazing Jigsaw Jazz. As always Garrett can’t wait to try new beers and get them down his throat. 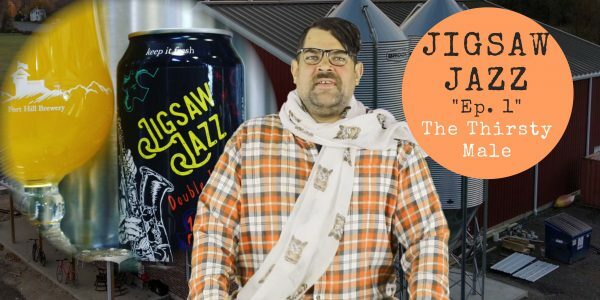 Jigsaw Jazz is a double imperial IPA that means business, packing a punch at 9.3 % alcohol. Garrett loves Jigsaw Jazz and is sure to try it again in the future.